Enhance communication and have a fun shared experience outside the workplace. No experience or art skills needed. Workshops can be as short as a couple of hrs or run for the whole day or longer. 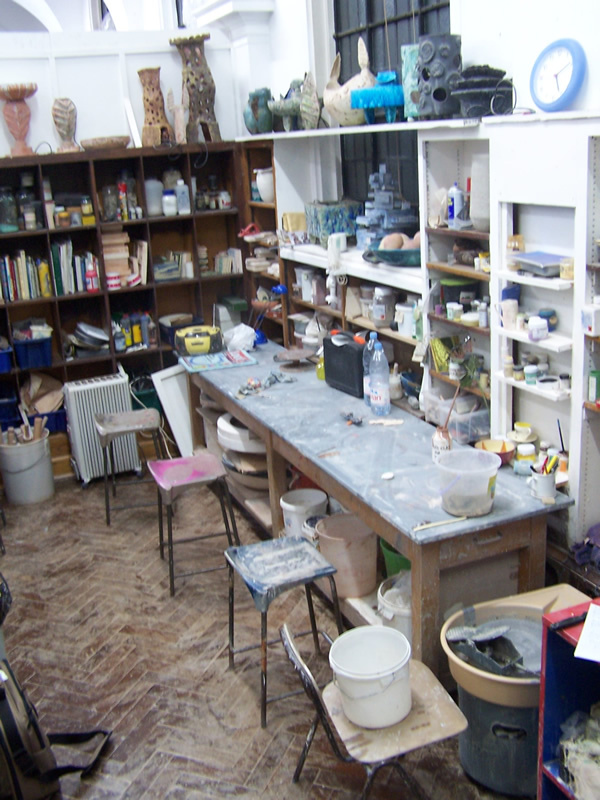 Courses can be run in Nina's studio for up to 8 persons. Birthday Parties, Hen Nights, and Family parties can all be catered for. Pottery Parties can be tailored to your individual requirements and can be for either children or adults. Parties that are held in the studio can be for up to 8 people. Cost is variable depending on your requirements. Email for a quote for workshops at your choice of venue. Workshops can be structured to suit your requirements. Download our Information Sheet (pdf) for more details.